All these freebies can be found at me & my big ideas. You make me smile free printable card. Resize for project life. 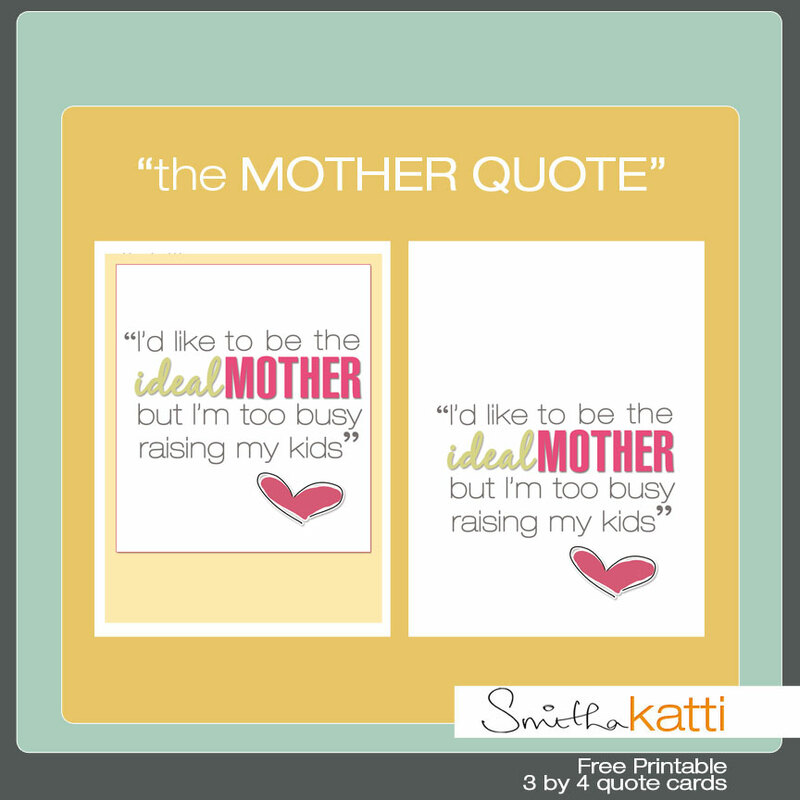 “I’d like to be the ideal mother but I’m too busy raising my kids” printable card for project life. 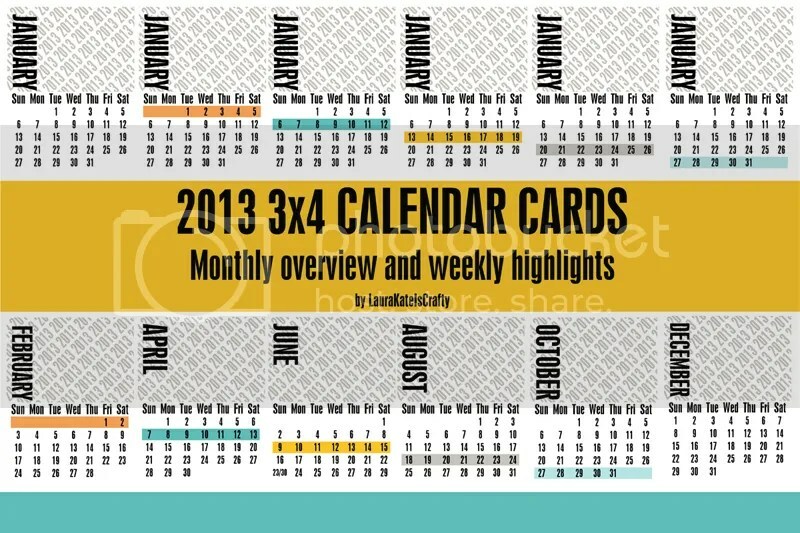 2013 3×4 Weekly Highlights Calendar Cards. Free Geometric Weekly Re-cap Project Life Journaling Card. miss you. love you. 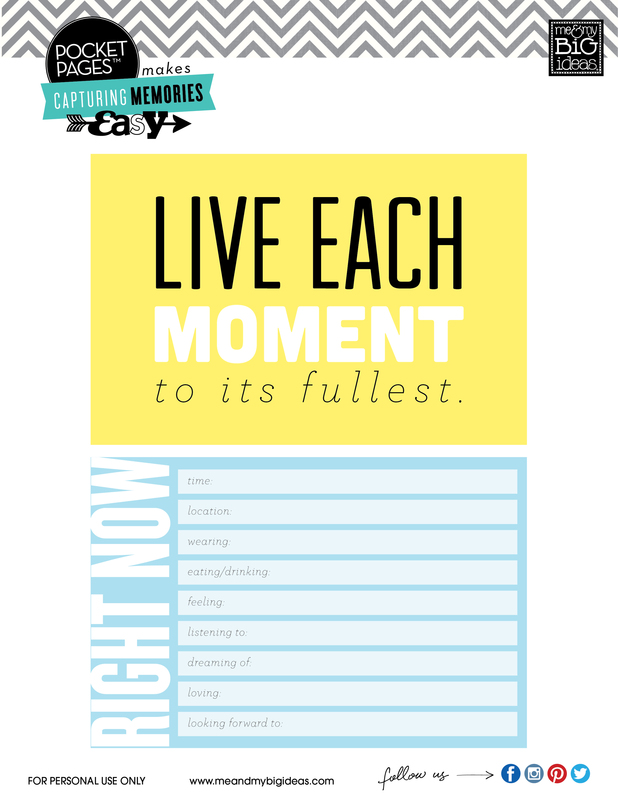 free printable note card. Resize for project life. Free Vibrant Camera Journaling Blocks or tags. Long Live Love Word Art Freebie. 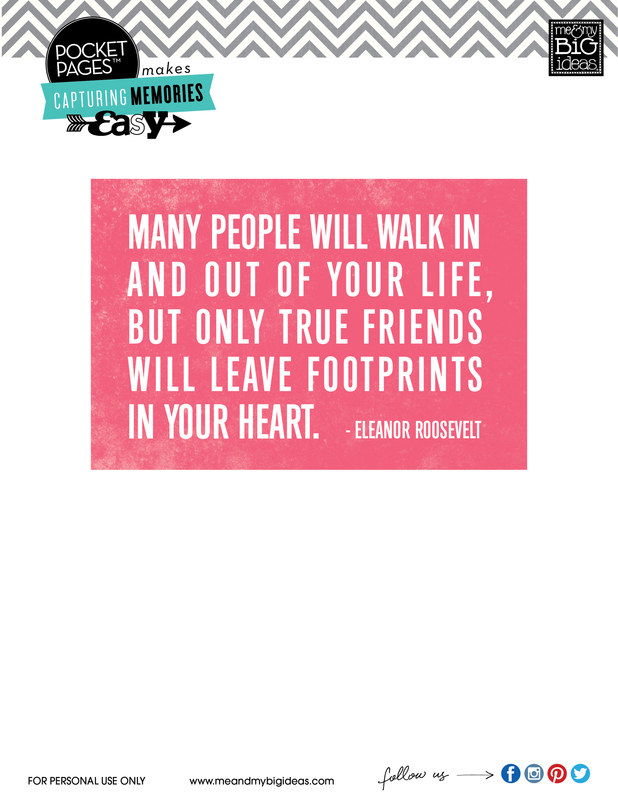 Print it on a card to make a filler card or put on a photo as a digital stamp. 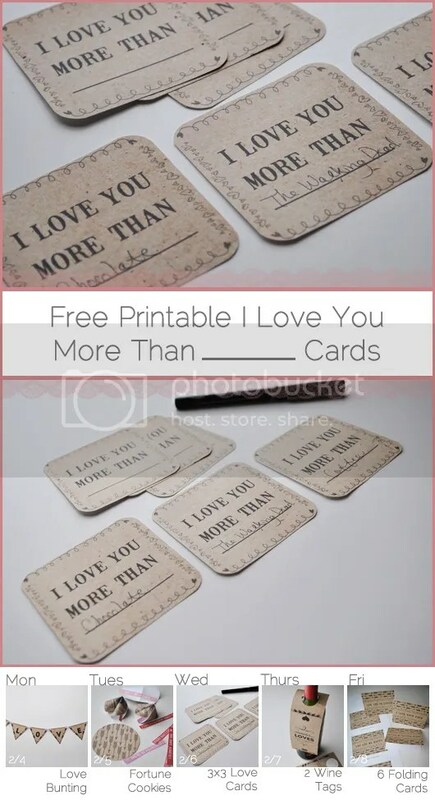 I Love you More than ________. Free tags. Date Camera Labels in many different colors. Grey Freebie Journaling card & filler card set for project life. Retro Kitchen Free Journaling Card Set for project life. Lots of other sets to download as well! I have to admit I don’t know who Liz Lemon is but the free project life card set with quotes from her are pretty cool. 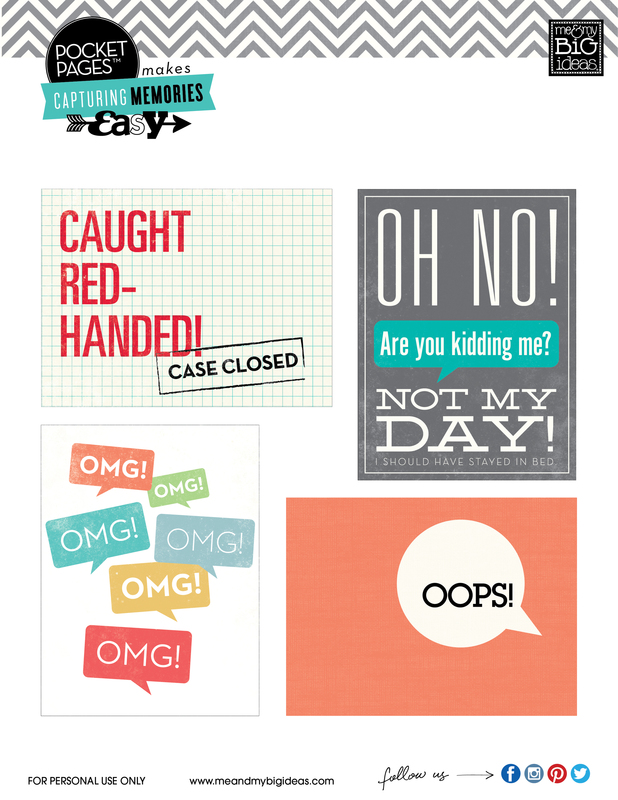 Oh happy day pastel 3×4 card set for Project Life. Spring 3×4 Project Life Card set. The Guess Whooo Loves You card is so adorable! Owl Valentines (Not just for v-day, I put “Love” filler cards in my books all the time). I love you always forever art print freebie. Resize for project life. Fantastic lunch box notes– resize for project life. These looks so great! Love you art print. 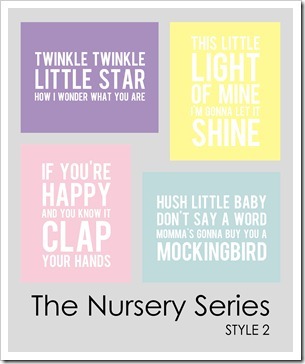 Resize to make a super cute filler card. Vertical & horizontal available. Love is all you need free art printable. Resize for filler card. Cute Kawaii style 2013 printable calendars. Love the ninja for November! Pencil notecards– resize for Project life! 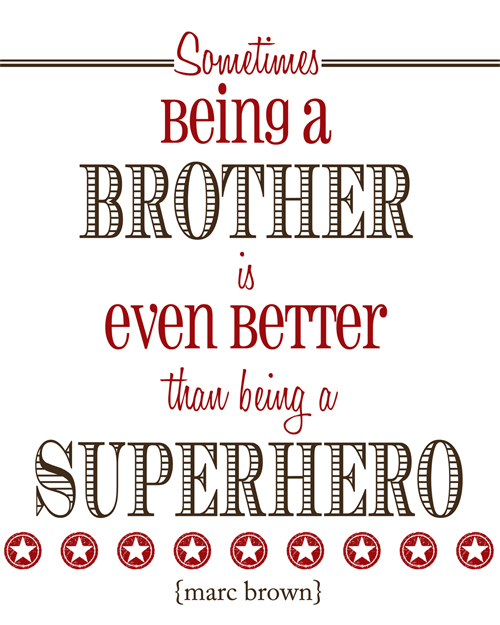 Brother Superhero Art Printable Freebie– resize for project life. 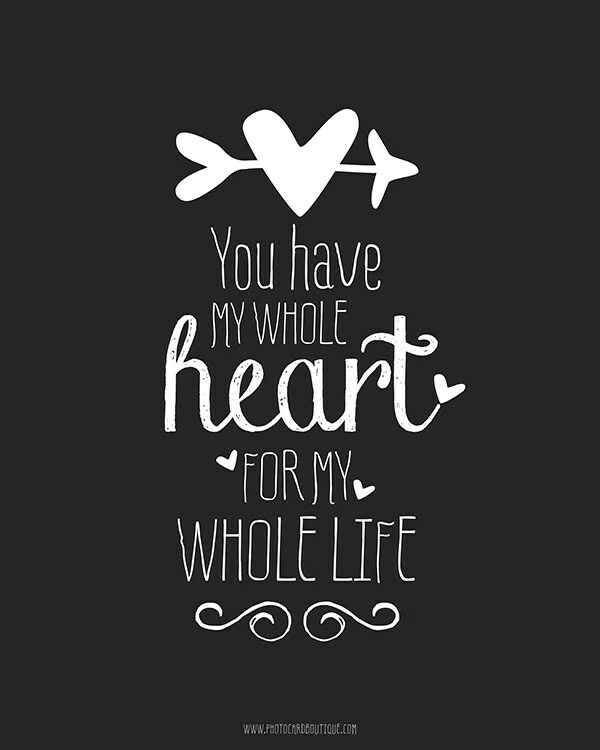 You have my whole heart love art printable. Resize for project life! 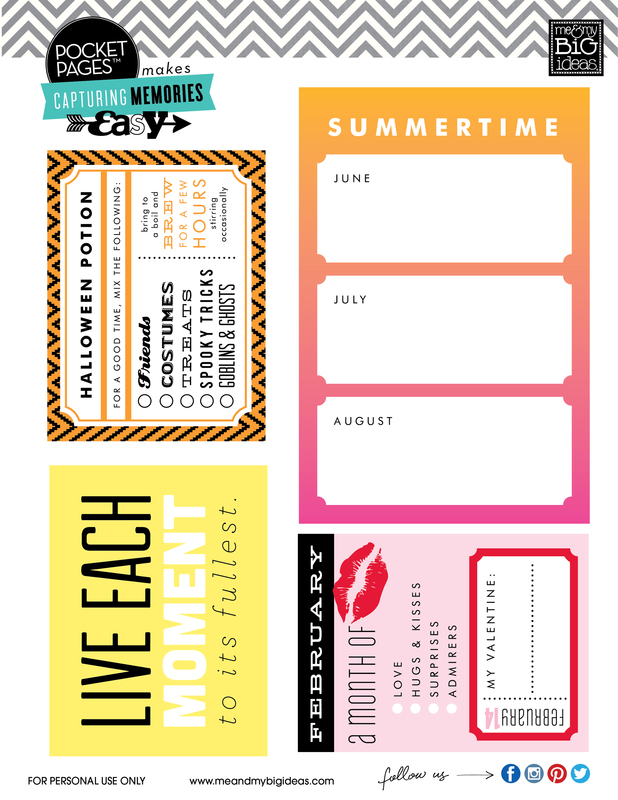 Great filler card freebie for Project Life. I’m also so stoked because I just got back another Amazon gift certificate from Swagbucks so now I can order the new sets when they come out soon. I honestly am so happy I found out about them. I am now officially at $220 since mid- December! I love that I can feed my Project Life fund just by taking a survey or 2 a day and googling. So awesome. If you haven’t heard of Swagbucks before I definitely urge you to sign up & download their tool bar- just do your normal searches with them instead of google and you earn points. Also take a survey a day which might take 15-20 minutes & you’d be surprised how fast it adds up. A great way to make extra money. And if you use my referral link you will get points too! I almost ordered from HSN but didn’t end up doing it. Did any of you order it? Were you happy with it? I heard some differing opinions on 2peas. so excited for these! 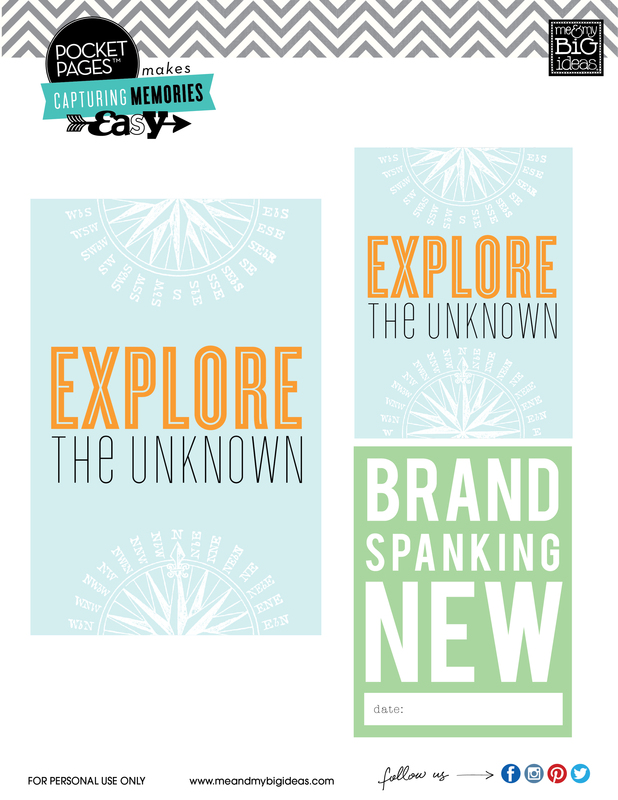 free templates. A Wink and a Smile date bits. » travel project life freebies. my boy is obsessed with Lego and even at 11 don’t see it going away any time soon so I was thrilled to find these filler cards- they are so great! LEGO cards for project life.